Back of 1 trillion Marks German note. No image or text on this side of the bill. 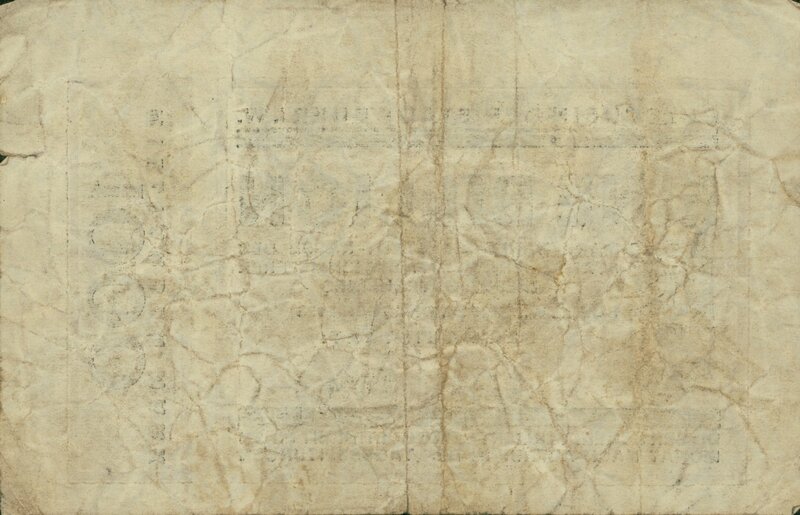 Because money was printed so fast, there was no time to print the back; often blank backs were later used to print propaganda messages.